Attendees of Sales Judo will be presented three opportunities to attend exclusive ‘members only’ program parties on location, with the program material being presented, in its entirety, within an online forum. 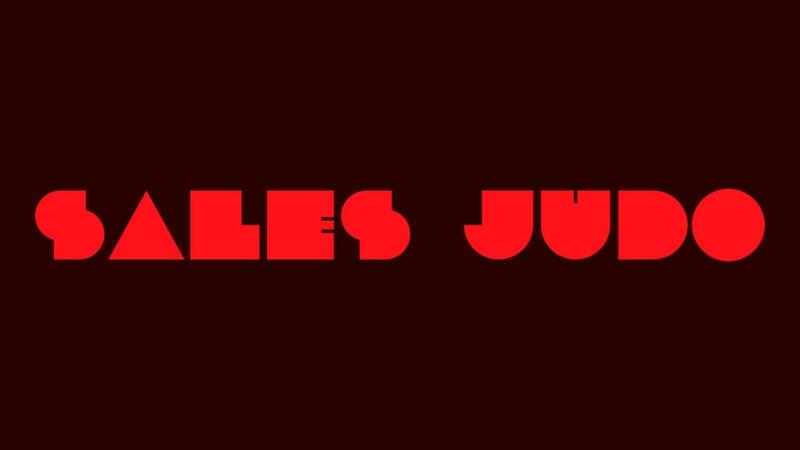 Sales Judo will focus on the ways in which companies can build sales teams to help implement their sales programs, bringing sales goals to fruition. This service is available to both business-to-consumer sales teams and business-to-business sales teams. This method allows companies to make huge leaps in sales revenue while expanding their reach simply by organizing a highly-effective sales team capable of producing results each and every time.